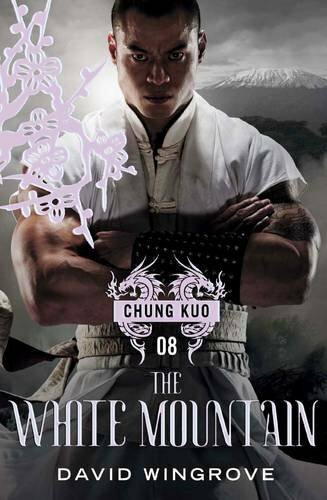 The White Mountain (Book Eight) is now available for preorder on Amazon.co.uk for a release on March 6, 2014. Here’s the cover, featuring a badass Kao Chen. Book coolsmilyface? I didn’t know books are now being numbered with emoticons! Thanks for keeping us updated. But seriously, thanks for keeping us updated Matt. Haha… thanks for catching that. Nice to finally see an update, awesome cover.